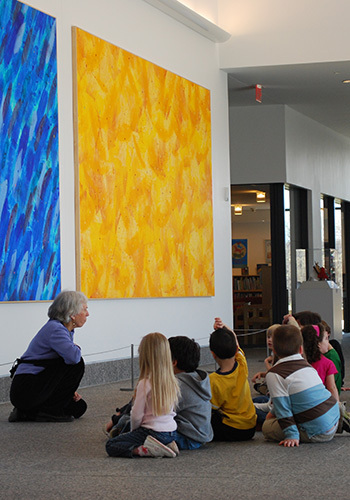 in the United States devoted to national and international picture book art. 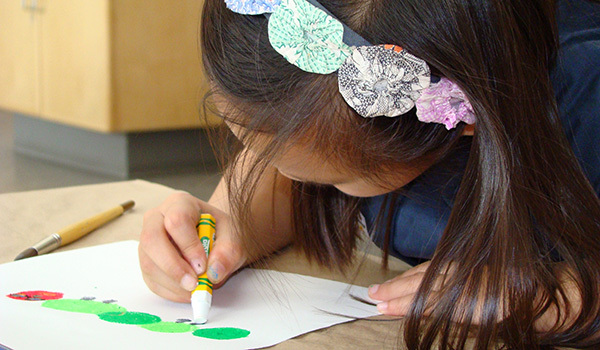 The Carle was founded in 2002 by renowned author and illustrator Eric Carle and Barbara Carle. 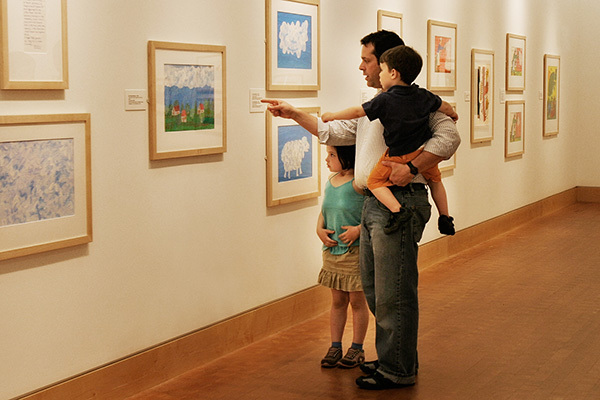 The museum’s mission is to inspire a love of art and reading through picture books. Open Tues–Fri 10 a.m.–4 p.m. | Sat 10 a.m.–5 p.m. | Sun 12–5 p.m. Visitors of all ages can enjoy exhibitions of picture book art, story times, films, theater, art making and special events with beloved artists and authors. Photos courtesy The Eric Carle Museum of Picture Book Art.